Take a leisurely boat cruise across the wide open lagoon and into the primordial mangrove tributaries that stretch for miles. You’ll see the different types of mangrove species growing at water’s edge, and many of the migratory birds that populate this beautiful natural setting. Saddle-up for a guided horseback tour through the green rolling hills, and along the wide open expanse of the pristine beach. Whether going for a spirited morning ride, or a slow leisurely walk on the beach, this is a unique experience for young, and old alike! Cool off with a swim in the pool at the marina and look out over the lagoon to the distant volcanoes, or enjoy a view of ocean from the infinity pool at the Club de Playa. Play and swim in the warm waves of the Pacific Ocean only steps away from the club. Exploring the mangrove lined lagoon by kayak is a truly unique experience. Our tandem (two-person) sit-on-top kayaks are stable and easy to maneuver and are designed to be used by beginners through advanced kayakers. For a more rigorous workout, play a couple of sets on one of the two tennis courts at the hotel. Rackets and tennis balls are available for hotel and marina guests. We also have table tennis and Foosball tables. 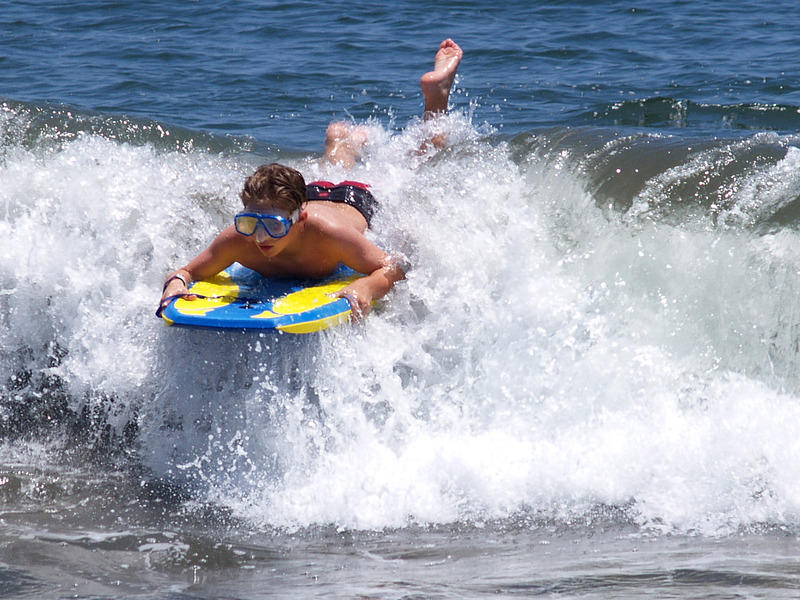 Discover surfing on the North Pacific Coast of Nicaragua before it’s "really" discovered. Leave the crowds behind and surf “The Boom” or take a panga to a great left point break just across the estuary or to several other hot spots nearby. Best surfing is from March to October, and average waves are 4-6 feet and frequently will be much larger. 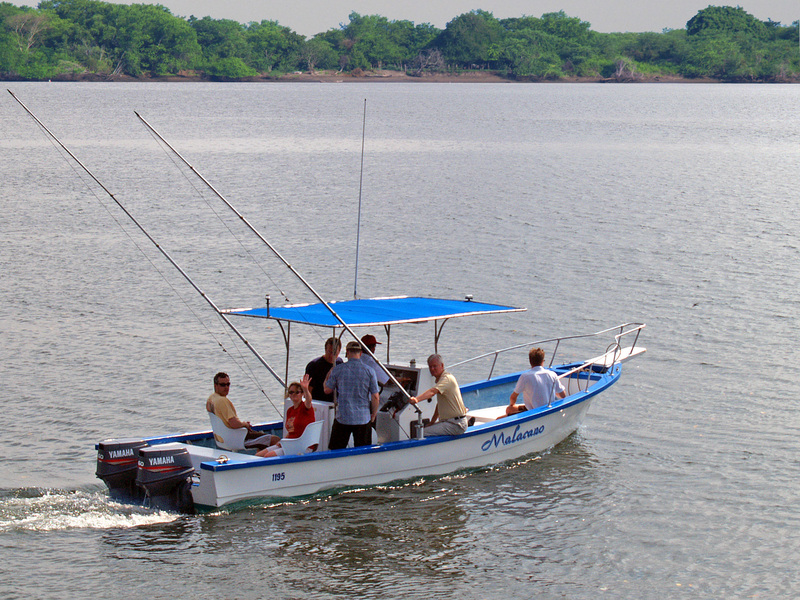 Hop aboard one of the three boats we have available for fishing and prepare yourself for an adventure on the open water. We have day trips, half-day trips and full fishing vacation packages available for all levels of experience.